We would like to know what you think about the service we provide at the information desk. Please give us your feedback by answering a quick question on the ipad near the library entrance. Do you have an article that has been accepted by a pure open access journal and you are a researcher at JU? If so, the University Library is offering to pay your author fees. Read more about the offer. On 31st of October, the exhibition Places and Spaces and the places in between opens in the University Library. Master's students from the School of Engineering are exhibiting sculptures that they have worked on as a part of the course 'Design philpsophy and practice'. The University Library can now give access to Statista, a portal consolidating statistical data on over 80,000 topics from more than 22,500 sources. On Thursday, August 23, the library will close at 4 p.m. The reason for this is because campus will be sealed off due to organizational festivities. 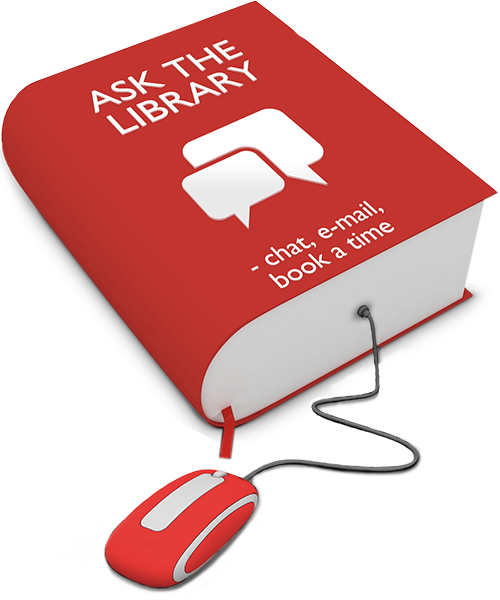 Are you a new student and want to know more about how things work at the university library? This is how you get started. The search functionality of Cinahal, a Nursing and Allied Health database, has been adjusted to better align with the settings used in many other databases. Swedish research libraries have announced that the agreement with the large scientific publisher, Elservier, will not be renewed as the publisher does not meet the requirements for open access. To be clear about how we handle your personal data and information regarding loans and requests, our loan regulations have been updated and clarified. See current and previous versions here. With browser plugin Library Access you get easy access to content licensed by the library. This means you don't have to be on campus or go via Databases A-Z. In keeping with tradition, we've set a table with recent publications by inaugurated full professors and conferred PhDs. The newly renovated classroom C3028 is now open to students looking for another area for group work. The University Library is going cash free the 1st of January 2018 and will only accept card payment. Due to problems with the request queue for course books with a 2-day loan period, we have chosen to make course books accessible as reference material to be read in the Library.